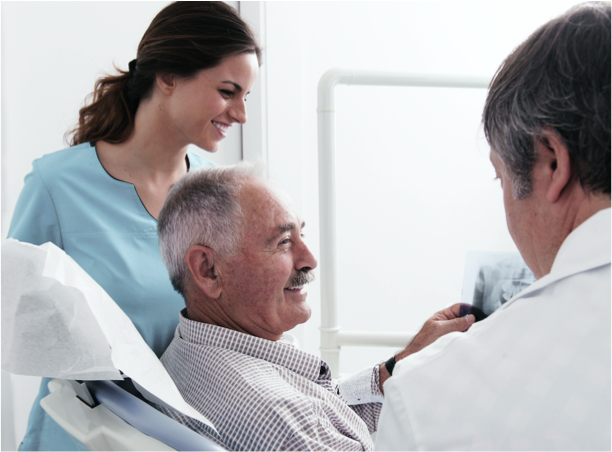 Dental health is an important piece to overall health, and making dental care accessible to our Residents helps fulfill our commitment to providing quality care. Our Walker Methodist Dental Clinic is the state’s only clinic specially designed for the care of older adults located in a long-term care community and is also open to the surrounding public. Fill out the form to request an appointment at our updated, expanded, and remodeled Walker Methodist Dental Clinic. The clinic is located in our Health Center community on the Minneapolis Campus.